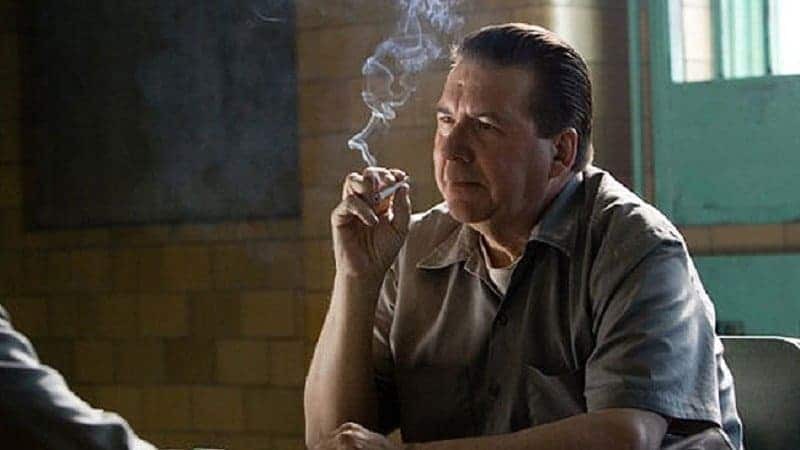 It is most people’s hope that they do not someday end up in jail. However, if they do, there’s probably valid reasoning behind it. Sometimes people like to think about what would happen if they did end up in jail though. How long would they be there for? Would they be able to see their friends and family? Would they be able to escape? 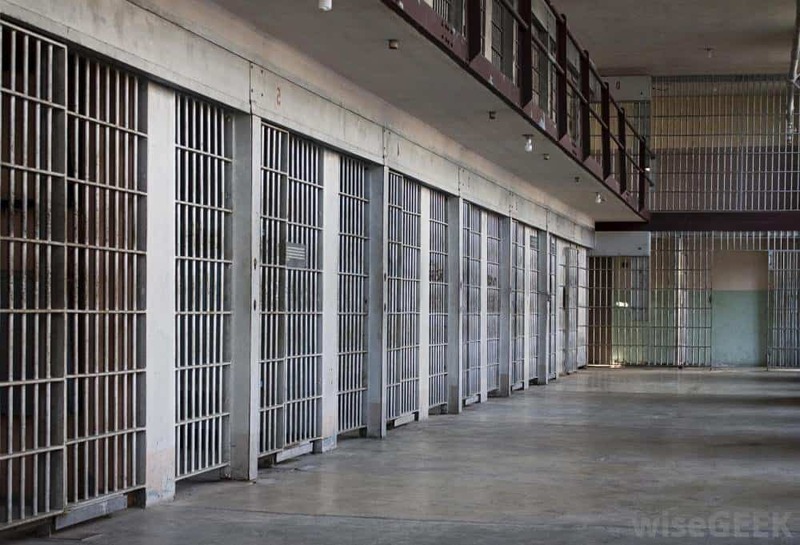 The following list is a compilation of 20 different criminals who successfully escaped from prison. Is that a good thing for the rest of the world? Probably not, but it sure is interesting. In 1962, Morris broke out of Alcatraz, along with two other inmates using a variety of makeshift tools. They escaped through the wall into a ventilation shaft, and used a homemade raft to get onto San Francisco Bay. They were never seen again. 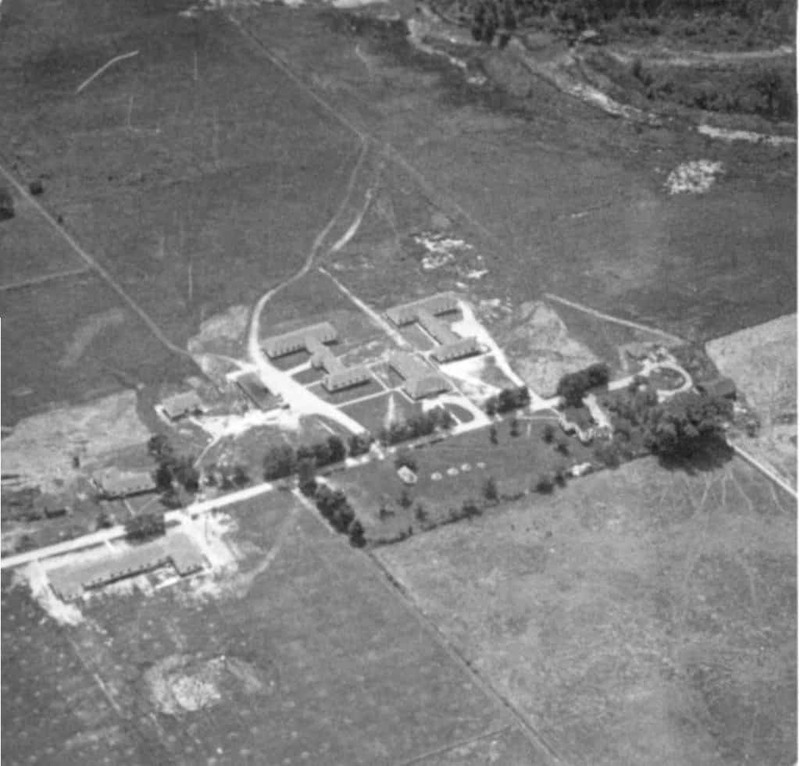 Camp X, a camp for prisoners of war, located in Ontario, Canada, held many German prisoners during World War 2. 28 German prisoners managed to escape by building a tunnel underground. However, after a week, two of them were killed, and the rest were captured. 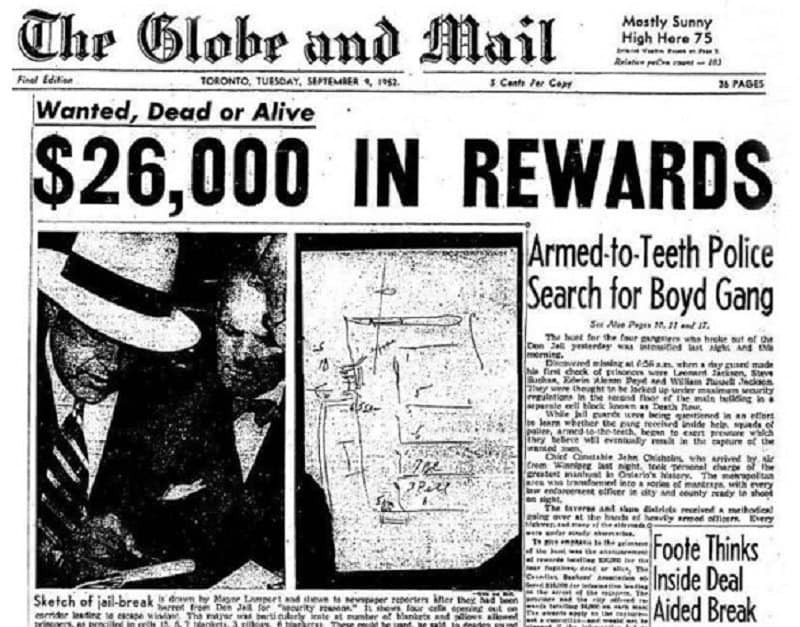 The Boyd Gang, a group of bank robbers, escaped from a jail in Toronto, Canada not once, but twice. They used hacksaw blades that the gang leader had hidden in his wooden foot, and bedsheets to scale the walls. 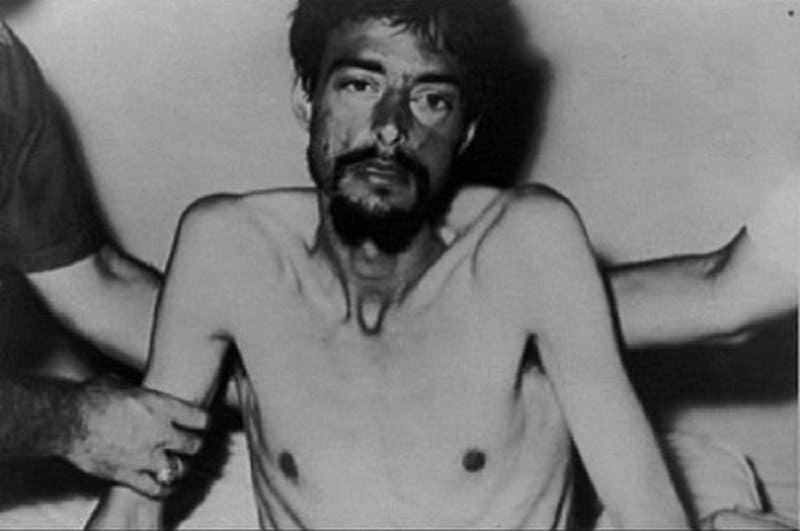 Dengler was imprisoned in a jungle prison camp during the Vietnam War. He and six other war prisoners escaped, killing three guards. He became famous as the only American soldier to escape from a prison camp successfully during the Vietnam War. 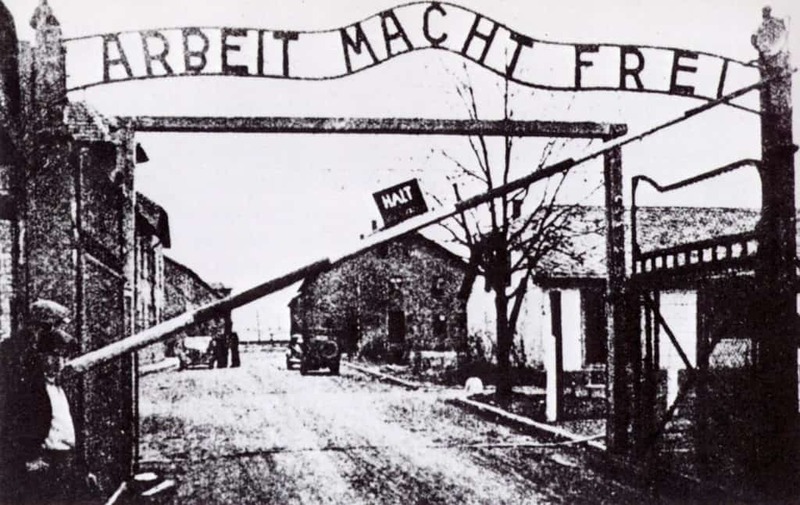 Wetzler’s is one of the few prison break stories that one can be happy about, as he escaped from Auschwitz (a Nazi concentration camp). He and a friend hid in hollowed out wood and they used Russian tobacco to keep the dogs from catching their scent. They snuck out of the camp using Dutch uniforms. Kelly was put away for murder in the 1970’s, and he escaped when he stole a gun from a guard. He went on the run, was eventually found, and shot. He did not die there, but he did die behind bars. 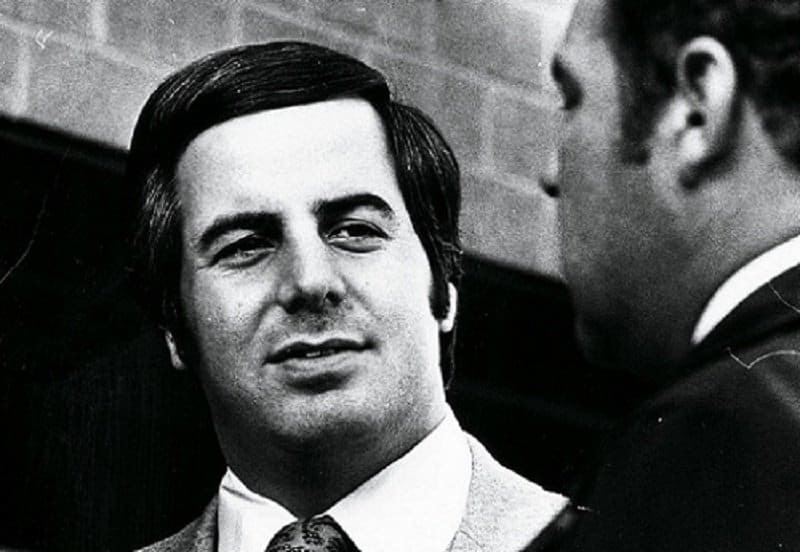 Abagnale was a con-man. While he was in jail, he worked with a friend to convince guards that he was actually an undercover inspector. His friend helped to produce cards and permits that made the rouse believable. The guards just let him out. 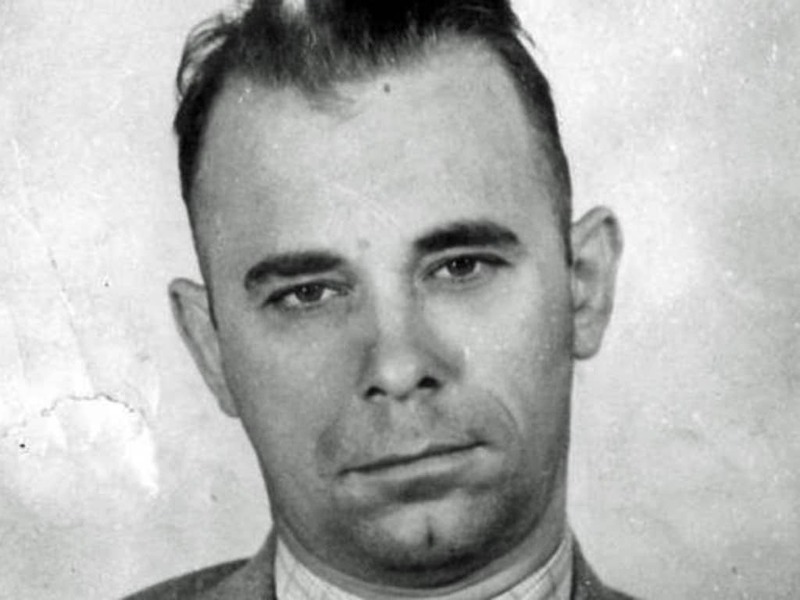 Dillinger was an all-American criminal, and was locked up in Lake County Jail, which was thought to be impossible to break out of, because of its guards. Dillinger managed to make a fake gun out of soap and then escape driving the sheriff’s car. However, when he tried to cross the state lines, he got into trouble with the FBI, leading to his death. Conn actually escaped from prison on 4 separate occasions. Unfortunately, he just couldn’t stop himself from getting caught in the end. When he got caught after the fourth break out, he shot himself during the stand-off. Tahvili was/is the kingpin of an Iranian/Canadian crime family. He escaped from prison in 2007. A guard helped him escape after he was promised $50,000. 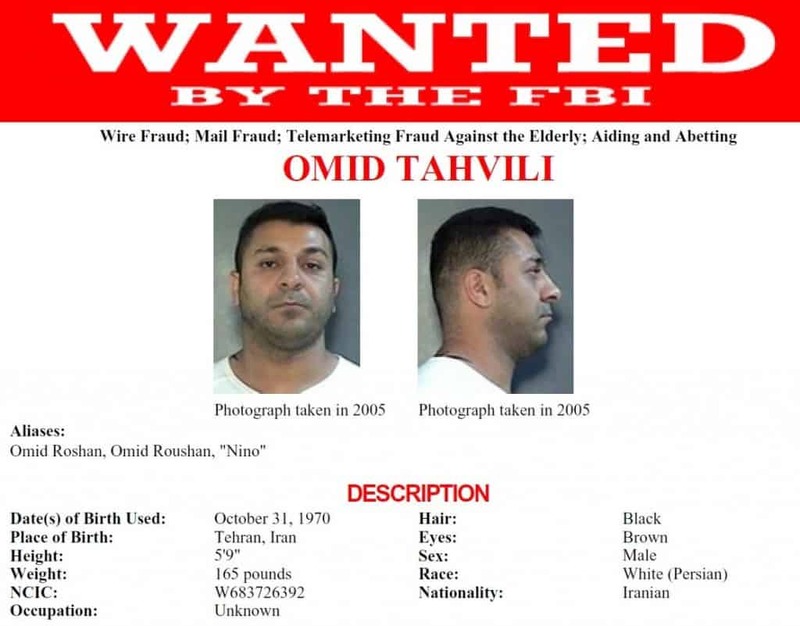 Tahvili still has not been found and is on the FBI’s most wanted list. 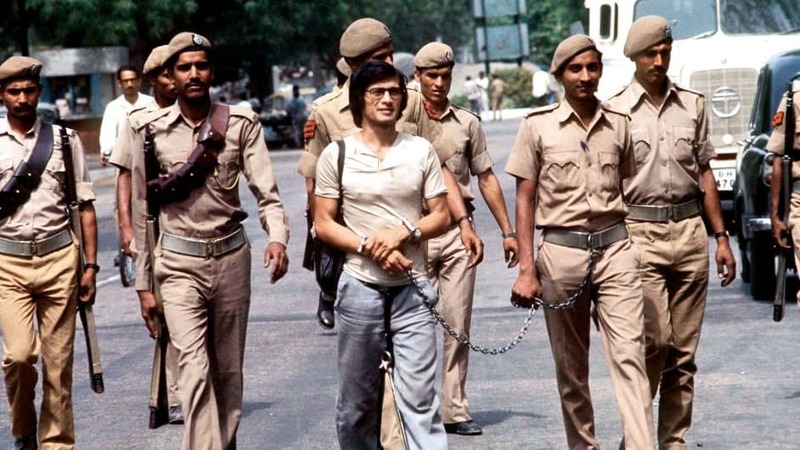 Sobhraj managed to sneak some drugs into the prison he was being held in, in India, and proceeded to mix them in with different sweets. He presented them to the guards, who then fell unconscious. It was pretty easy for him to leave after that. 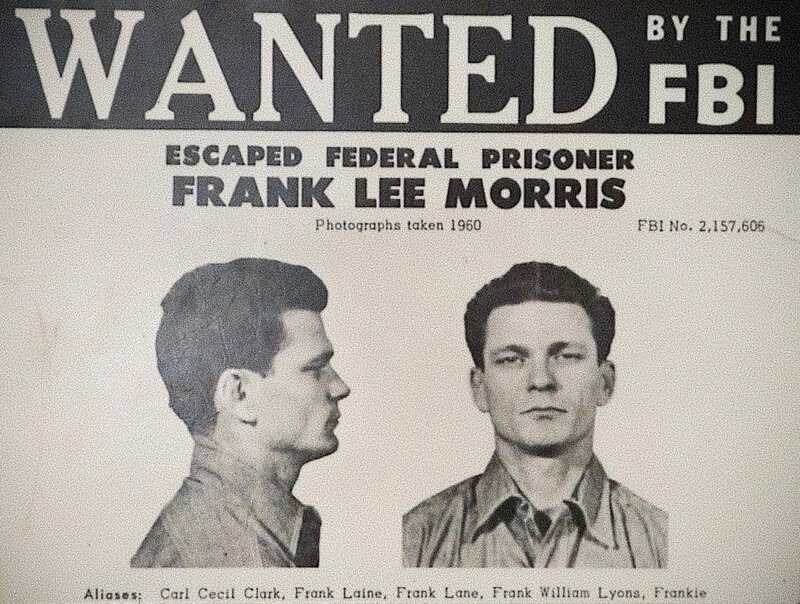 These three men were inmates together and made a fairly elaborate plan to escape. 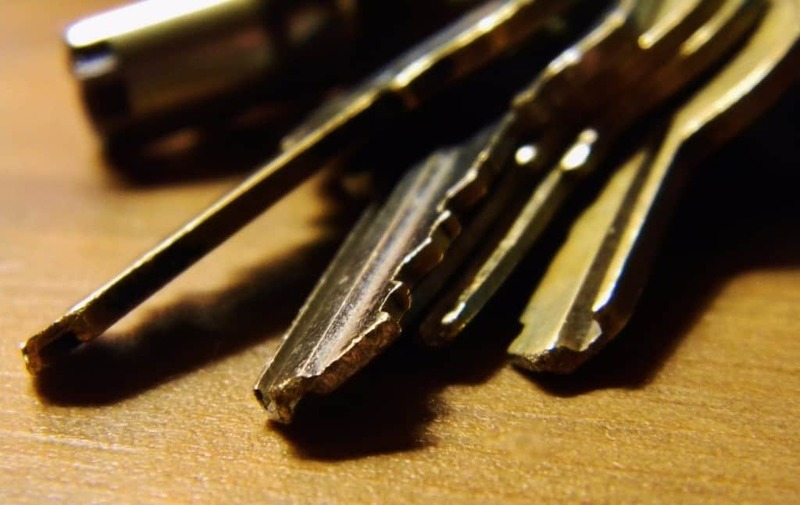 They forged a key after memorizing what the guards copy looked like and used it to unlock the gates once the guards were preoccupied. They just walked out. However, they were found three days later hiding in a shed. 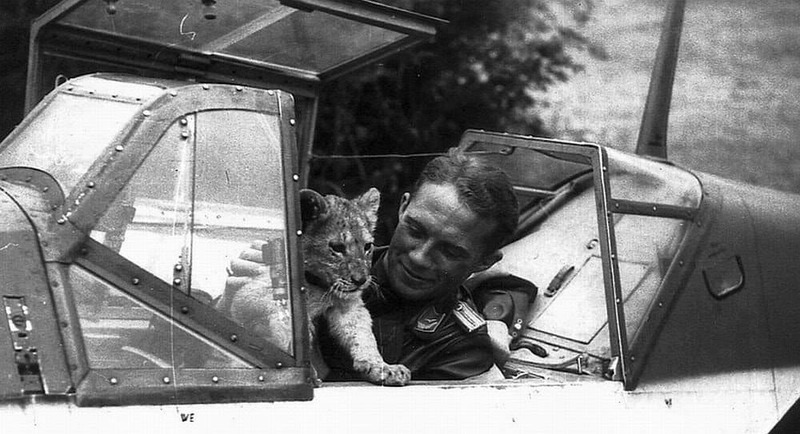 Von Werra escaped from a prison in Ontario, Canada in 1941. He was actually en route to a prisoner of war camp when he leaped from the train and escaped to Germany, where he fought in the war. 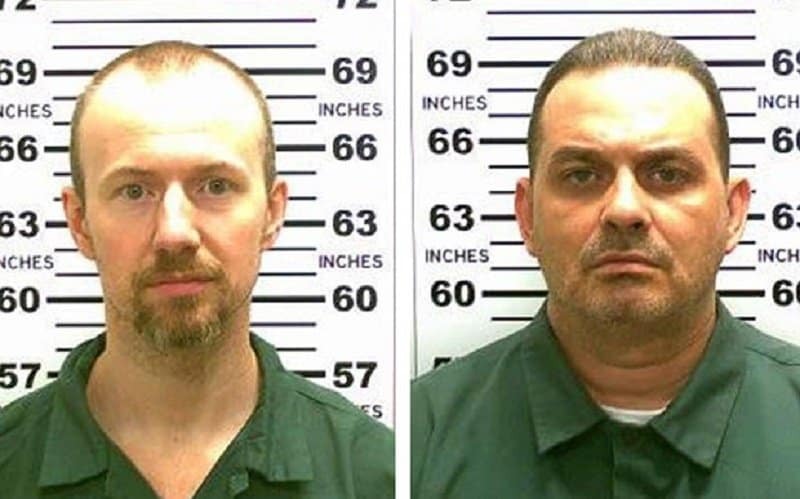 Matt and Sweat escaped from Clinton Correctional Facility earlier this year after using power tools to cut through the steel walls of their cells. The two men both left notes for their guards that said “Have a nice day.” How cordial. Matt was shot dead 20 days after his escape, and Sweat was brought back into custody just 2 days after his escape. Payet escaped from prison not once, but twice. 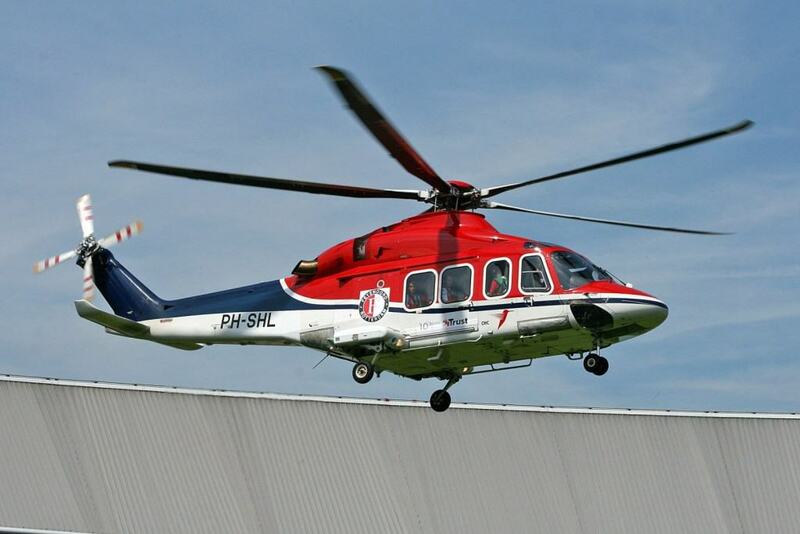 Both times, he was picked up by friends in a hijacked helicopter. He got onto the roof because prisons often have a rooftop exercise area. Sheppard became notorious for his ability to break out of prison. He did it a handful of times, once with his wife! 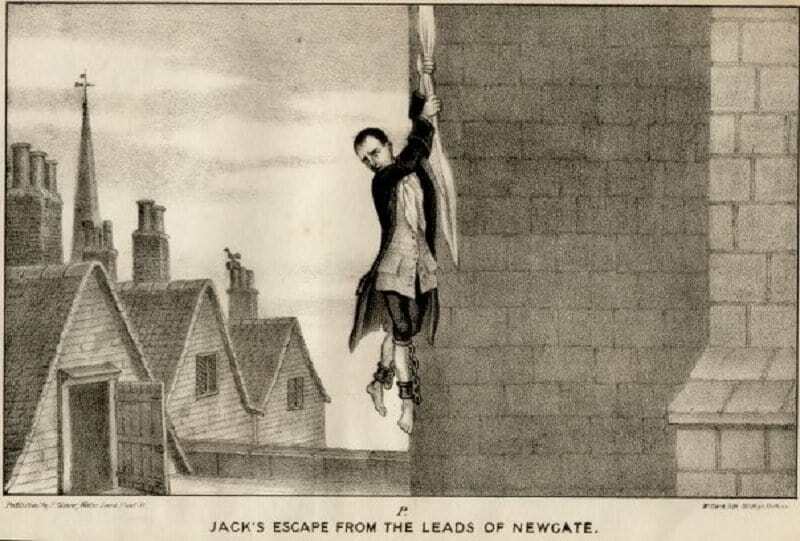 He is thought to be the inventor of the “tying bedsheets together to escape through a window,” although it is baffling to imagine where one gets all of those sheets from. 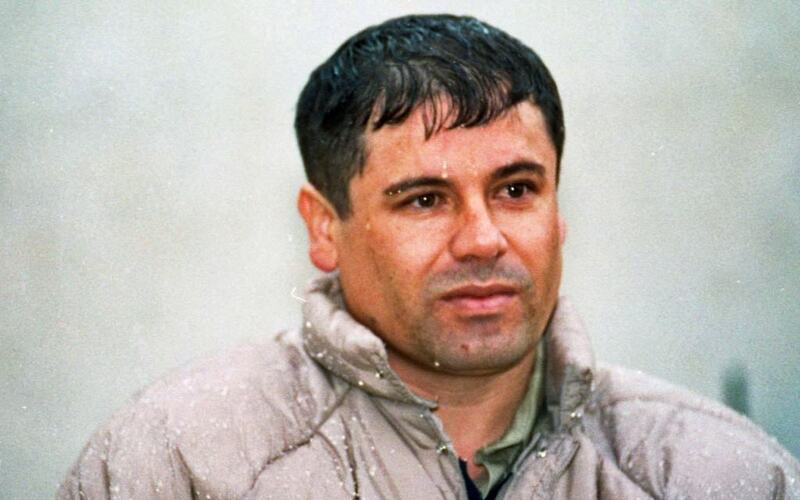 Mexican drug lord Guzman is probably the most recent escapee on this list. He escaped earlier this summer from a maximum security prison by building a tunnel, with some obvious help from guards and prison staff. He is still at large, and there is a massive reward for any helpful tips. 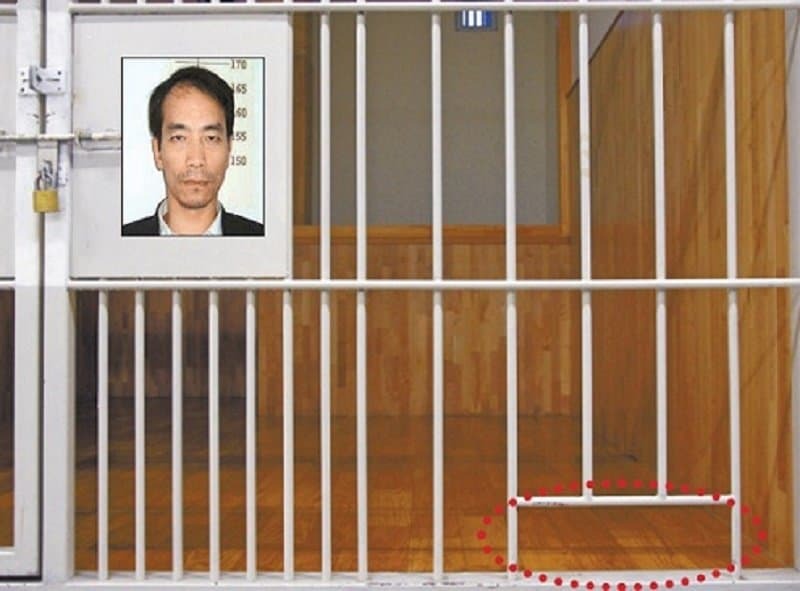 Gap-Bok was in prison for robbery, and he proved to be pretty good at getting in and out of places. When the guards were asleep he snuck out of his cell by slipping through the food slot. 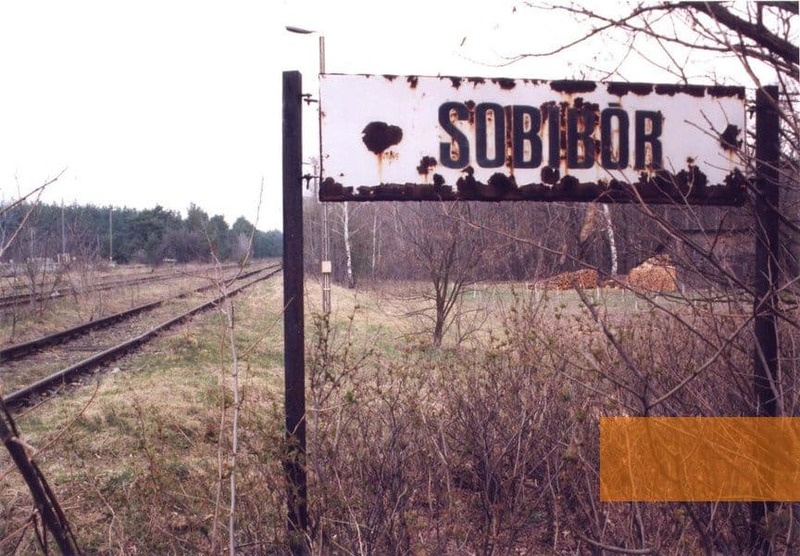 Sobibor Death Camp was part of the Nazi’s plan to kill over 600 Jews. Prisoners made knives in the workshops and the day before they were meant to be killed, they waited for the Nazi guards to come into the workshop, and half of the Jews escaped. 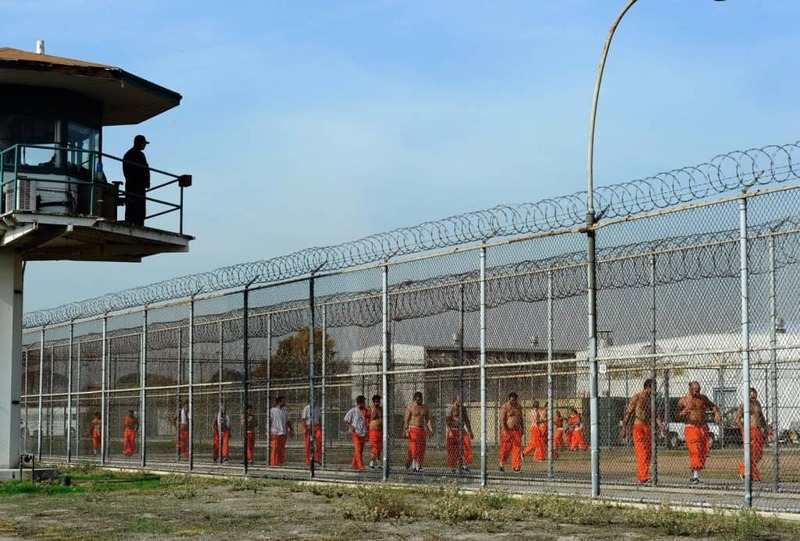 This was one of the largest prison breaks in history.